We are a true garagiste winery in the heart of Sonoma County’s Russian River Valley. 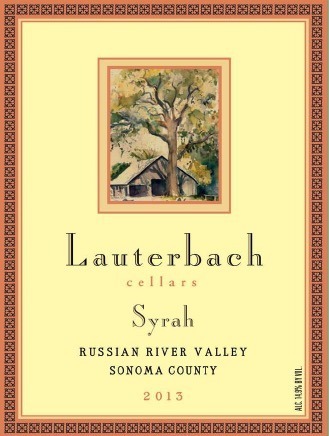 Founded in 2000 by Stew Lauterbach and his wife Barbara Swary, we have been growing and making award winning wines in our garage since 2003. 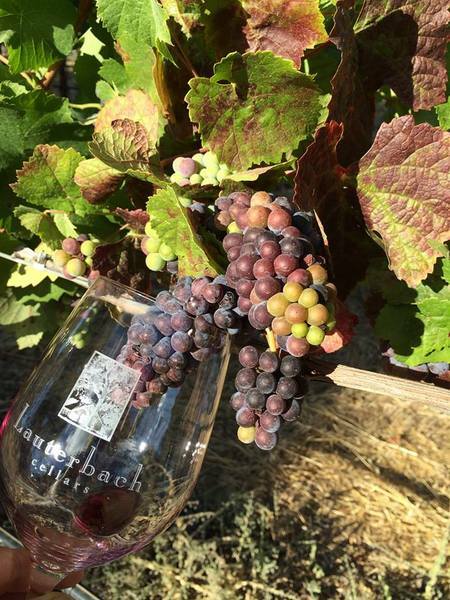 We purchased our land in 1992, planted pinot noir in 1996 and Syrah in 1998. Our first commercial Pinot Noir and Syrah was in 2000, produced for us at another winery. In 2003, we moved production to our garage where we have been making our wines ever since. We have never purchased a grape and currently nearly all of our wines are made on site in our garage and are estate bottled. Exceptions are our sparkling, which we occasionally take to our neighbor who has the equipment to do a step of the process and our (port style) Dessert Wine, where we buy the wine alcohol to fortify it. Stew is a retired emergency physician with 33 years experience at the local trauma center, and Barb retired from the Council on Aging as the legal director. We continue to make small batch premium “garagiste” wines in our retirement. 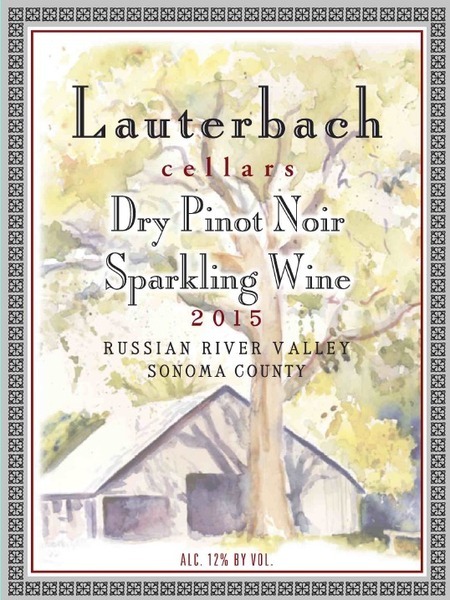 ENJOY OUR LAUTERBACH CELLARS WINES BY GETTING A REGULAR DELIVERY TWICE PER YEAR, SPRING AND FALL.